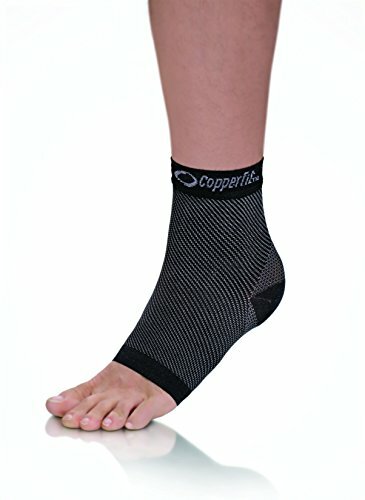 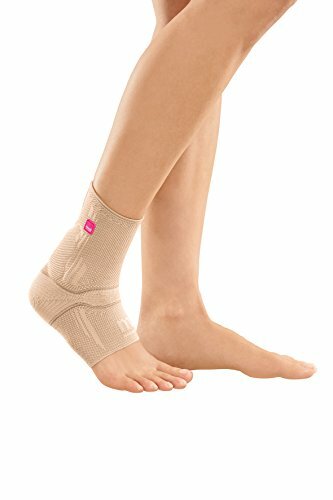 The Copper Fit Advanced Compression Ankle Sleeve is designed with advanced zone compression to comfortably support relief and recovery of sore muscles and joints. 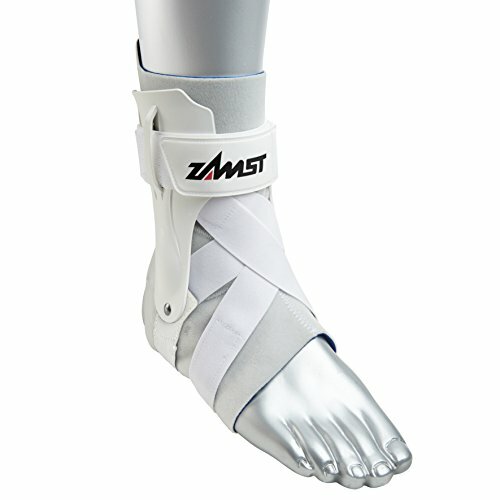 It helps reduce the recovery time of muscles and supports improved circulation and oxygenation of working muscles. 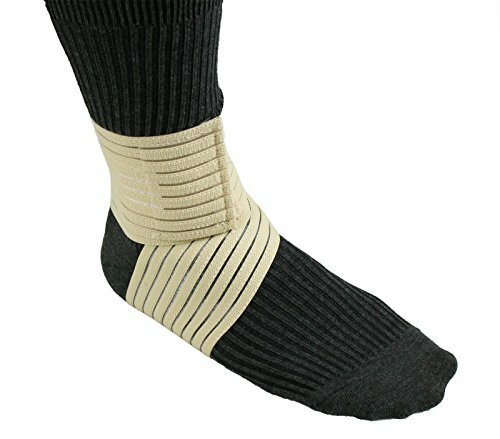 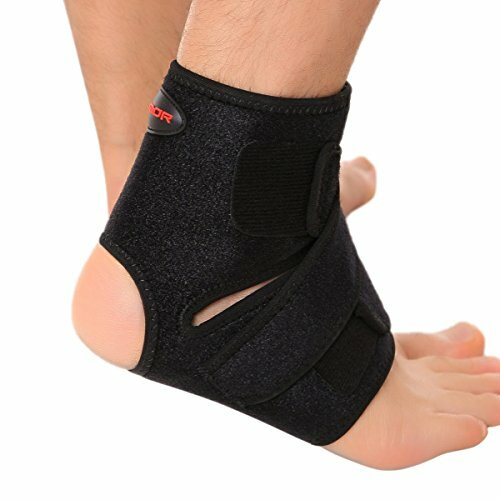 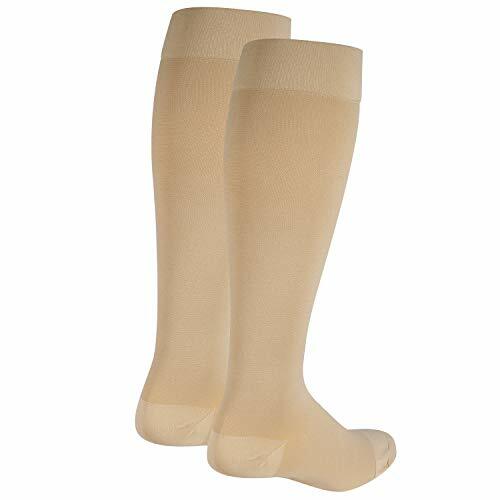 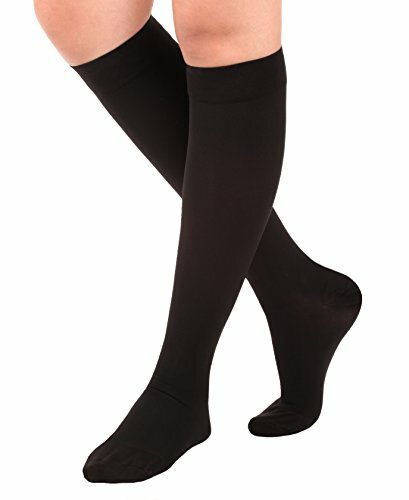 This compression ankle sleeve helps prevent strain and fatigue by keeping muscles warm. 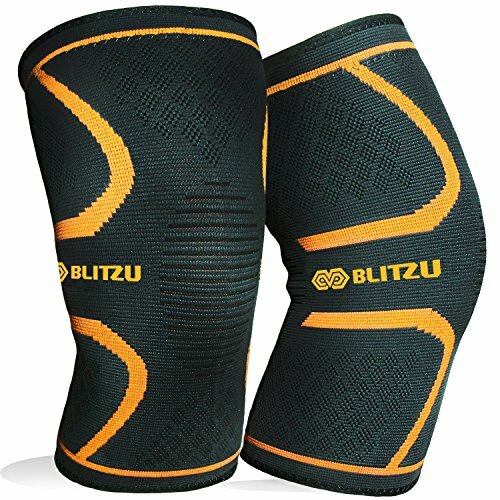 It is suitable for men and women and is suitable for all ages.